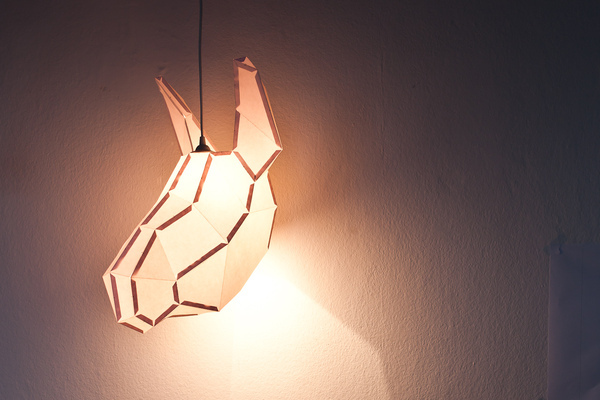 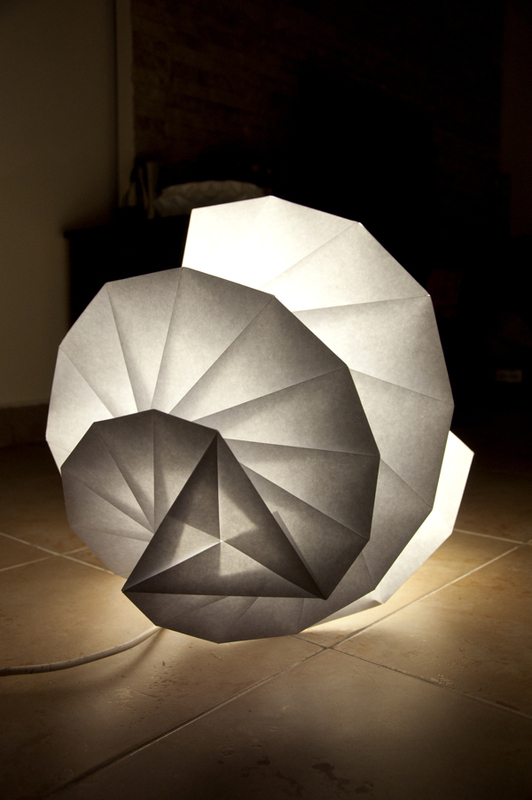 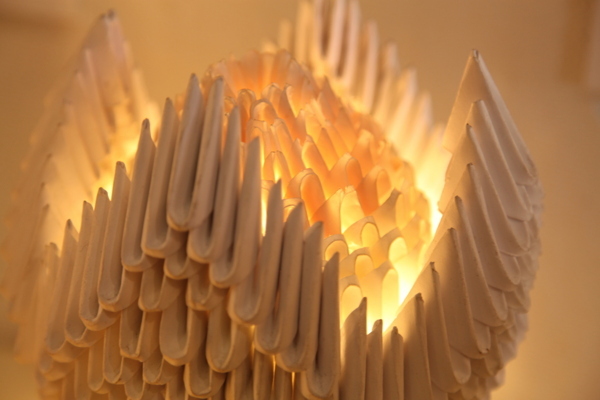 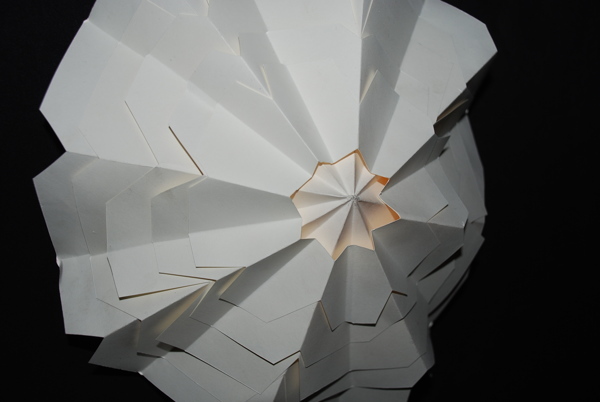 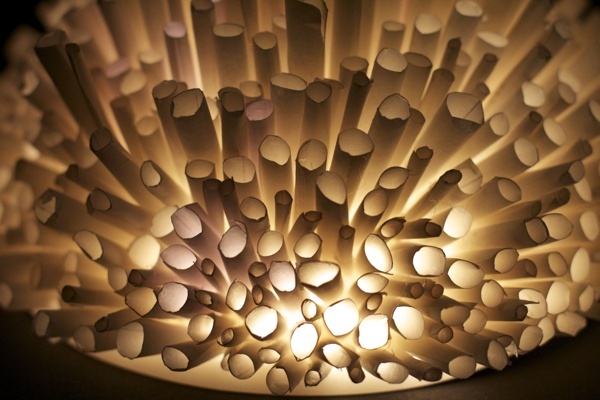 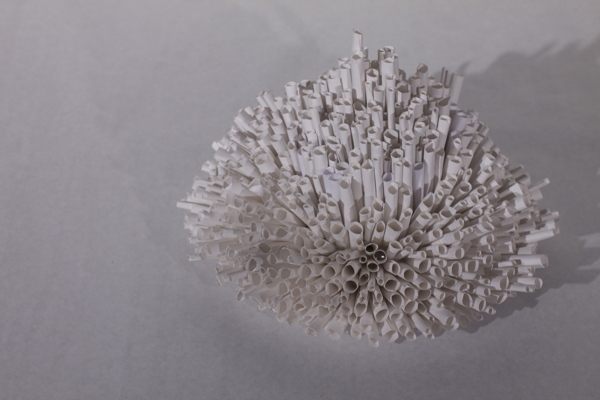 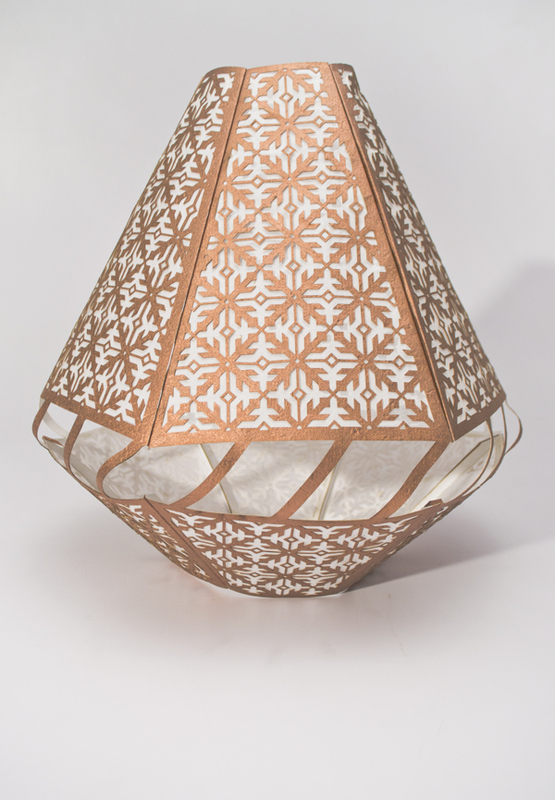 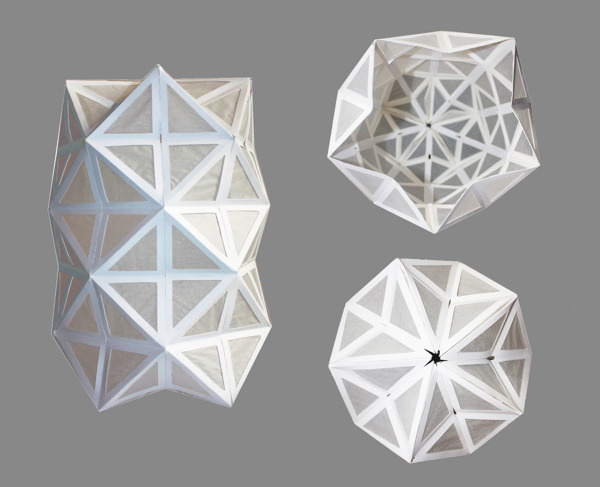 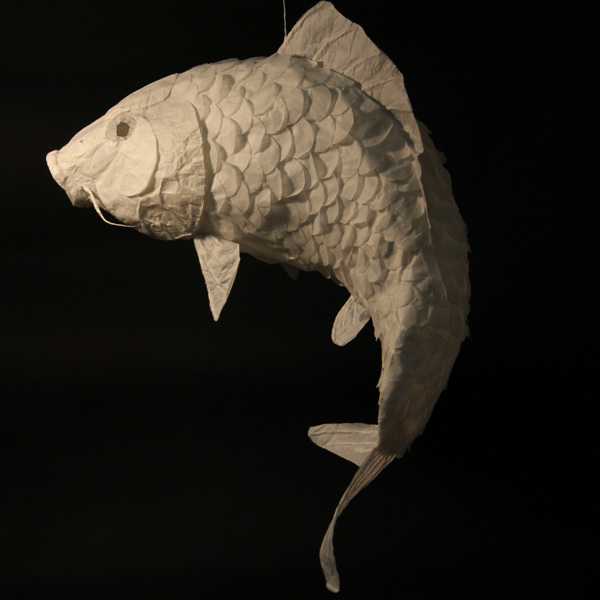 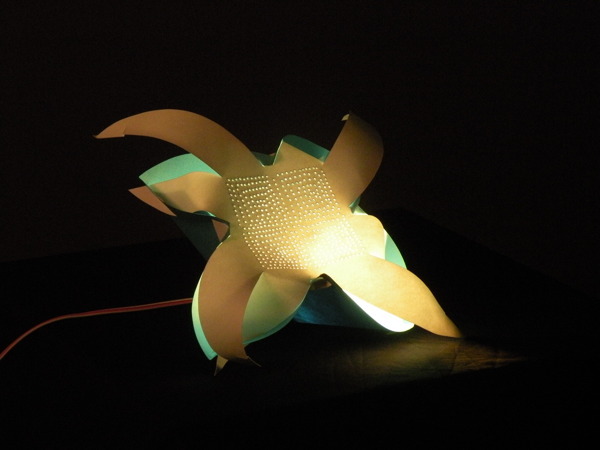 Beautiful Paper Lamps by Different Artists. 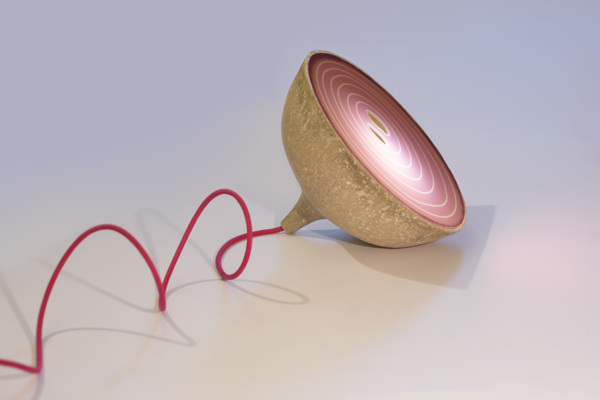 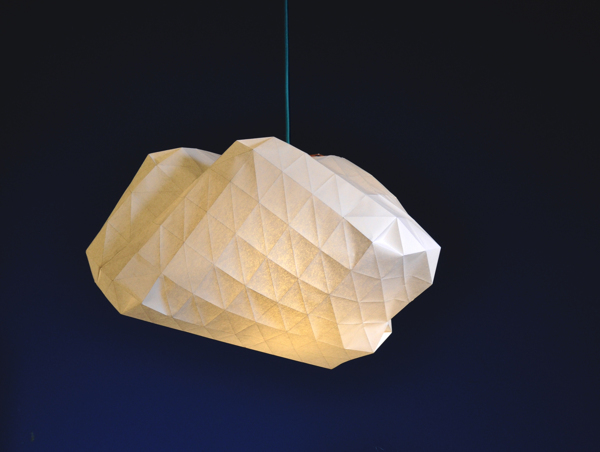 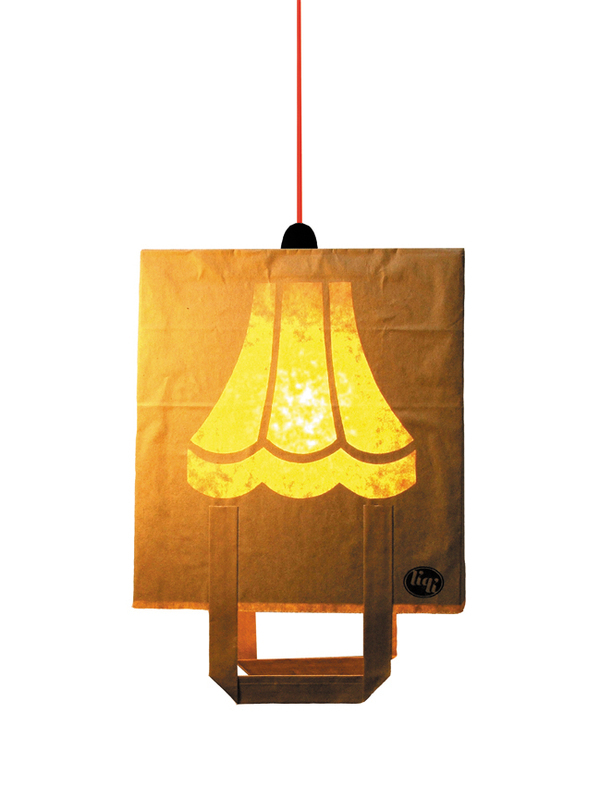 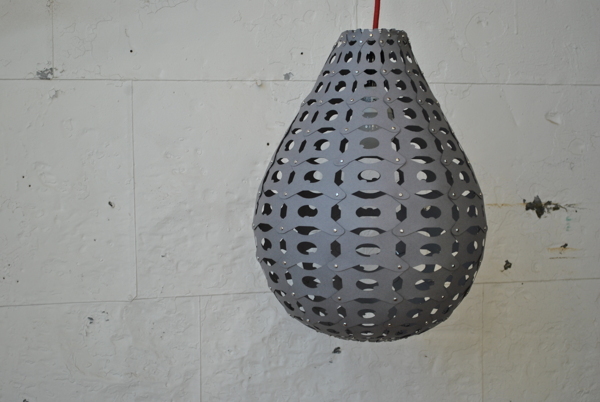 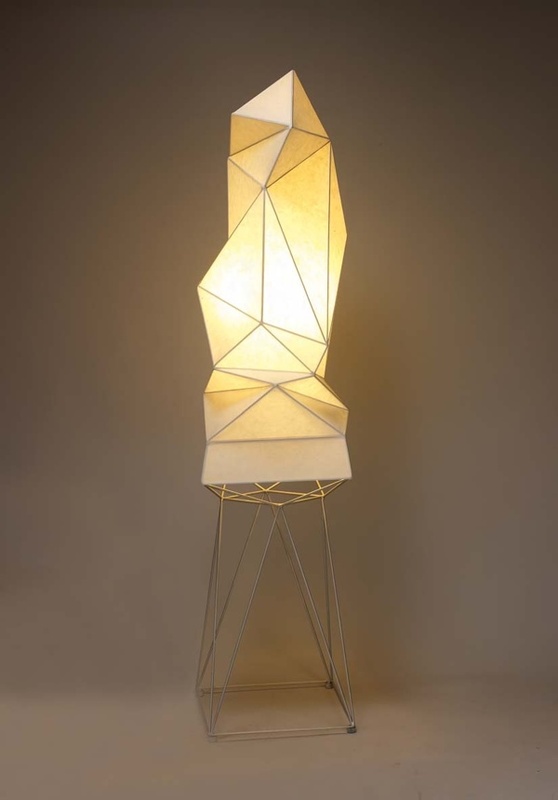 Enjoy this collection of lamps designed by artists from all over the world. 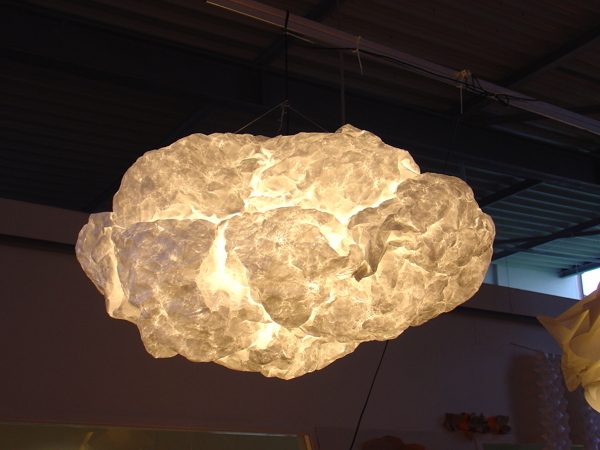 Aren’s they beautiful? 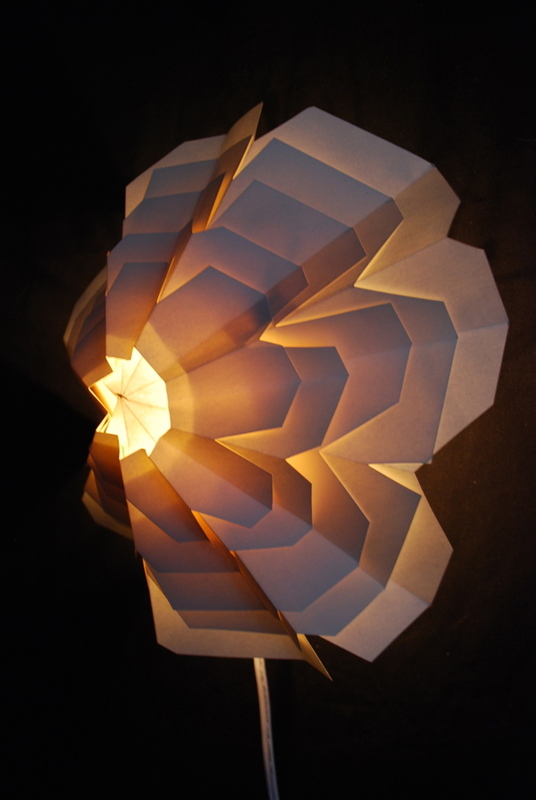 Light and paper get along very well.